Home » The old No. 1 Warehouse showing how whisky was originally matured at the distillery, Nikka Distillery, Hokkaido, Japan. The old No. 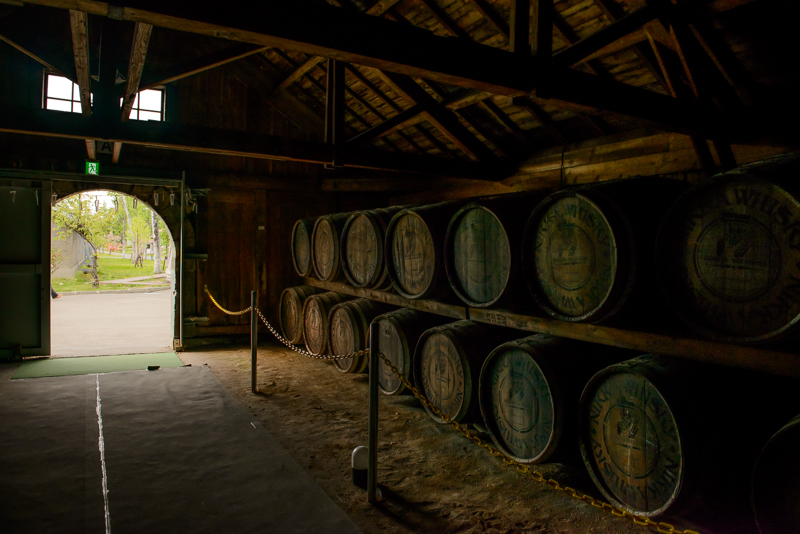 1 Warehouse showing how whisky was originally matured at the distillery, Nikka Distillery, Hokkaido, Japan.